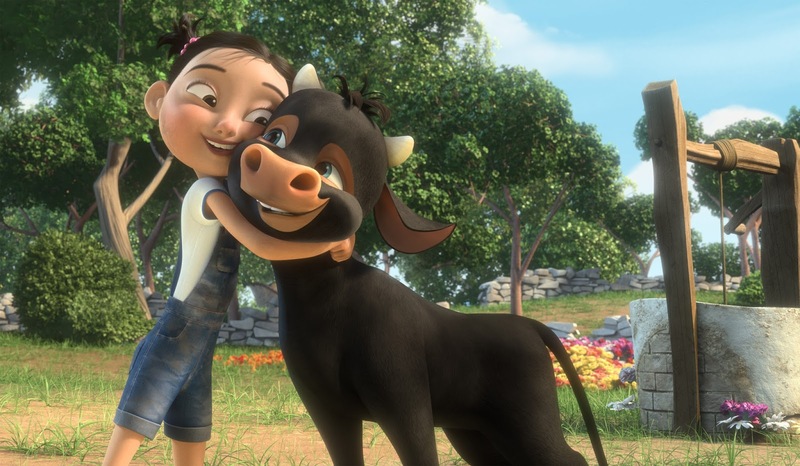 The new animated film and Golden Globe nominee for Best Animation and Original Song, “Ferdinand,” tells the charming story of a bull who prefers flowers to fighting. John Cena stars as the voice of the titular character, a peace-loving animal with no desire to fight, like the rest of the herd, which makes him an outsider at the ranch where he is raised. Set in Spain, the story follows Ferdinand as he embarks on a journey to find love and acceptance. Facing danger and making close friends along the way, he always stays true to himself. Also starring Saturday Night Live’s Kate McKinnon as the hilarious voice of Lupe the goat, it’s a delightful, action-packed tale about individuality, friendship and the courage to be who you are. From the award-winning Blue Sky Studios, the film was directed by Carlos Saldanha and is based on the classic 1936 children’s book by author Munro Leaf and illustrator Robert Lawson. 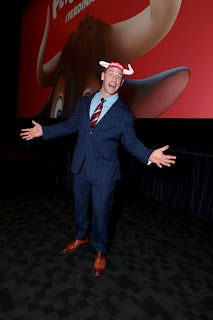 “Ferdinand” opens January 8 in cinemas from 20th Century Fox to be distributed by Warner Bros.